Merge or remove duplicate contacts on Mac. 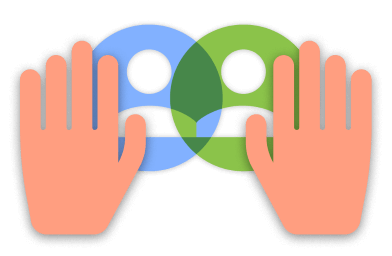 Merge duplicate contacts on Mac automatically. Having duplicate contacts makes your life less organized. Mergix can help you to automatically get rid of contact duplicates in a few steps. Scan all of your iOS devices and simply decide whether to merge or remove duplicate contacts on your Mac, iPhone or iPad. 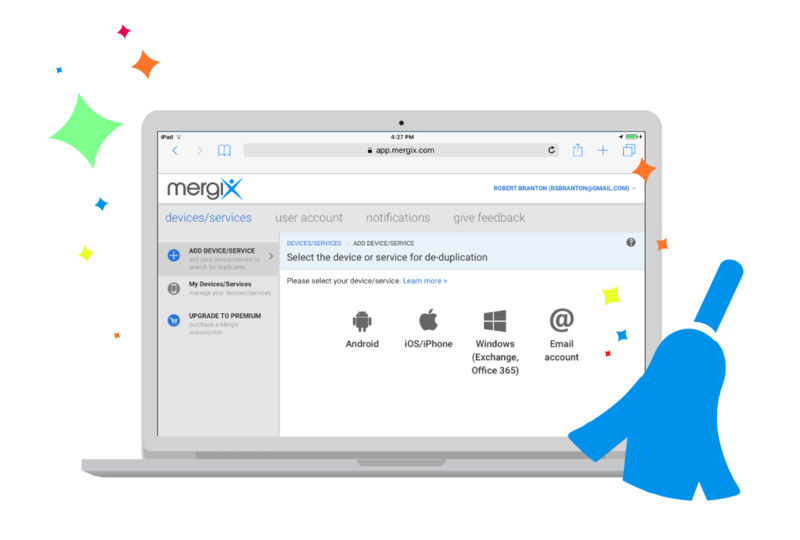 Be sure, automatic backup will protect your data every time you run Mergix! Remove contact duplicates on all accounts. With free and no installation required cloud service you will easily manage your contacts on all iOS devices, as well on iCloud, Gmail, Office 365 or Exchange Outlook accounts. It is a fast and secure solution to quickly remove duplicate contacts from your contact lists. Try the Mergix service and relieve yourself of duplicate contacts!